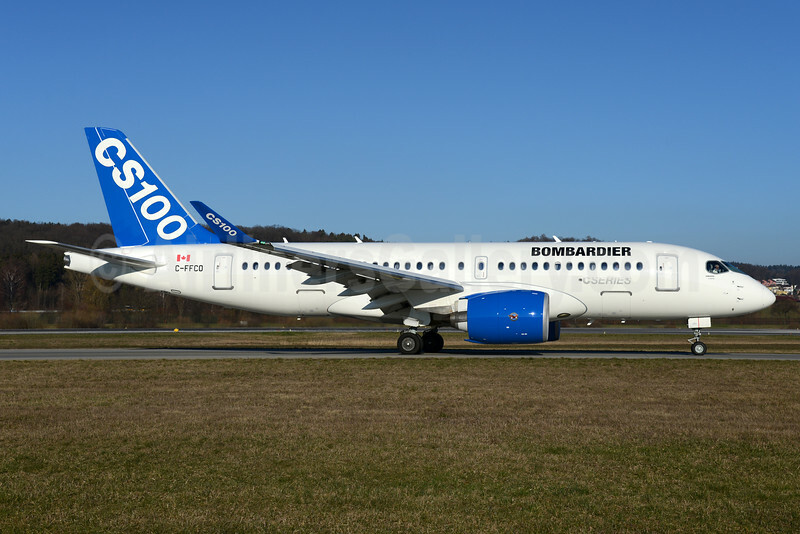 Airbus SE and Bombardier Inc. are to become partners on the C Series aircraft program. A corresponding agreement was signed on October 19, 2017. The agreement brings together Airbus’ global reach and scale with Bombardier’s newest, state-of-the-art jet aircraft family, positioning both partners to fully unlock the value of the C Series platform and create significant new value for customers, suppliers, employees and shareholders.